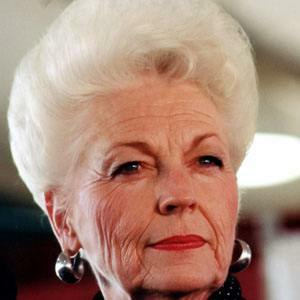 American politician who was the 45th Governor of Texas from 1991 to 1995 after serving her state as its Treasurer. She was only the second woman to hold that office. She earned a debate team scholarship to Baylor University before teaching at a junior high school. She gave the keynote address at the 1988 Democratic National Convention. She had four children with her husband Dave. She was defeated for re-election by George W. Bush in 1994.